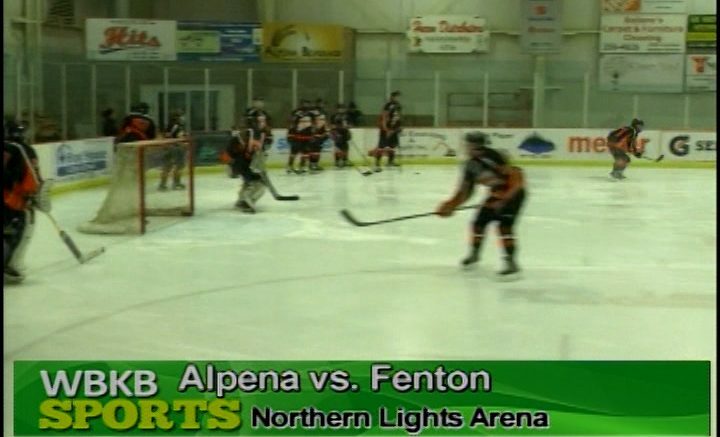 The Alpena Wildcats hosted the Blue line ice hockey tournament at the Northern Lights arena. 8 total teams came into town to compete. Here are highlights from the first game the wildcats played. Winner of this game played in the championship game. Watch for highlights. Alpena Survives Gaylord’s Late Surge, Wildcats Win 60-56.